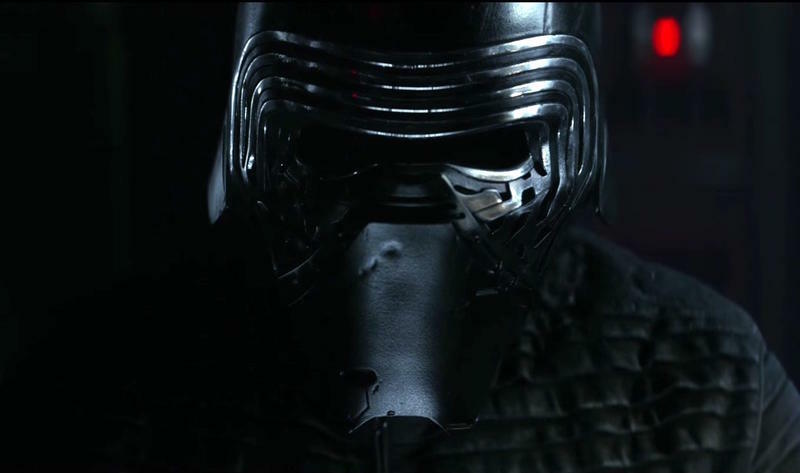 As promised, Disney and Lucasfilm have released the third and final trailer for Star Wars: The Force Awakens, giving us our best look yet at the mayhem that will ensue come Dec. 18. So far we’ve only been given brief glimpses of what’s to come—a stern look here, a frantic reaction there. But this trailer kind of sets up the whole premise of the new trilogy, which will create a universe around the fight between the First Order and Resistance. We wrote up a post predicting what we might see in this new trailer, and it was more or less on the money. Lucasfilm is still keeping some secrets under wraps, while making sure we’re very familiar with the new band of characters heading into the film’s release. Everyone knows who Luke, Leia, Chewbacca and Han Solo are. But others might not be so familiar with Finn, Rey, Kylo Ren and BB-8, the latter of whom will probably become the standout character of the entire series. We’ve waited and waited, but finally the movie’s release is just around the corner. We actually got our first real tease of the film at the end of last year, so it has been a long time coming. If you’re a die hard Star Wars fan, the upcoming two-month wait until the movie hits theaters will be absolutely excruciating. Luckily you can buy your tickets now and save yourself the agony of missing out during the movie’s opening weekend. For now, just sit back and enjoy every last morsel of footage released today. This year has been full of some big releases, but it looks like the best has most certainly been saved for last. As always, we’ll have a full analysis of the proceedings, so if there’s anything you missed, we have your back. Check out the full trailer in all its glory above. Star Wars: The Force Awakens will hit theaters on Dec. 18, 2015.